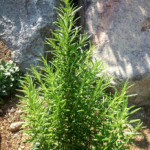 Native to the Mediterranean, Rosemary means “dew of the sea” as it grows wild along the sunny hillsides next to the sea. 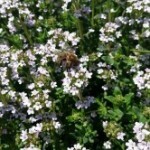 It is a perennial in zones 7-10, in warmer climates like St. George. There is a variety named Arp that is supposed to do well here in Northern Utah. I have yet to find a micro-climate in my yard to get it to live through our colder winters. But I keep trying ;)I’ve had a few live, but only if the winters are mild. Rosemary prefers full sun. It doesn’t like to be over watered, but it doesn’t want to be completely dried out either. Spray the leaves with a water bottle in between waterings weekly to keep it happy. I always keep one in a pot and bring inside during the winter months to use for cooking. Be sure to keep it in a sunny window or under lights or powdery mildew will take over. If you are growing one outside just be sure to trim any dead branches that may be affected by cold temps. When harvesting, cut the sprigs almost to the ground working from the outside in, all the way around the plant, leaving the center to continue growing. 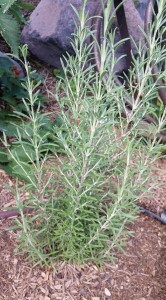 Rosemary is well known for improving memory and increasing concentration. It’s mildly simulating because it increases oxygen levels within the cells. It can help ease muscle tension and headaches and can even work for mild depression. It contains anti-inflammatory properties which can attribute to being a mild pain reliever. It’s also a good digestive aid, especially in breaking down fats and starches. Here’s a great brain tonic: use equal parts ginkgo leaf (harvest at the end of the growing season), gotu kola leaf (if you have it), rosemary leaf and peppermint leaf. 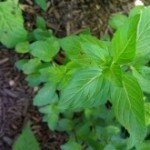 Make a tincture or tea. 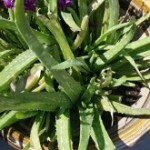 Use daily, 1 tsp as a tincture 3x a day or 1 tsp as a tea at the end of the day. 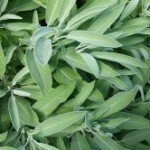 Herbs always take time before they start working, usually a few weeks. I like the saying use early, often and after for them to be effective. 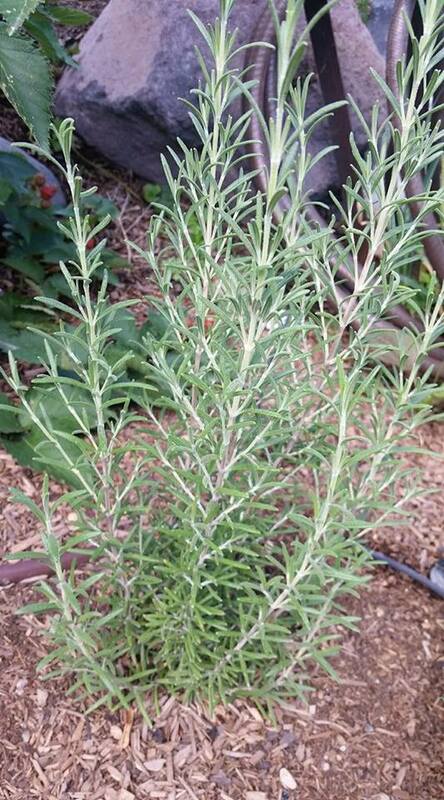 Another great idea is to infuse rosemary into olive oil over the stove top on low heat for 30-45 minutes. 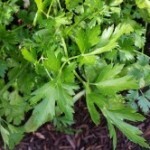 Turn into a salad dressing, a dip for bread or a garnish in soup. Next time you throw a pot roast in the crock pot or roast chicken add rosemary to it. It not only tastes amazing, but it will help with digestion too. I’d love to hear how you use rosemary!